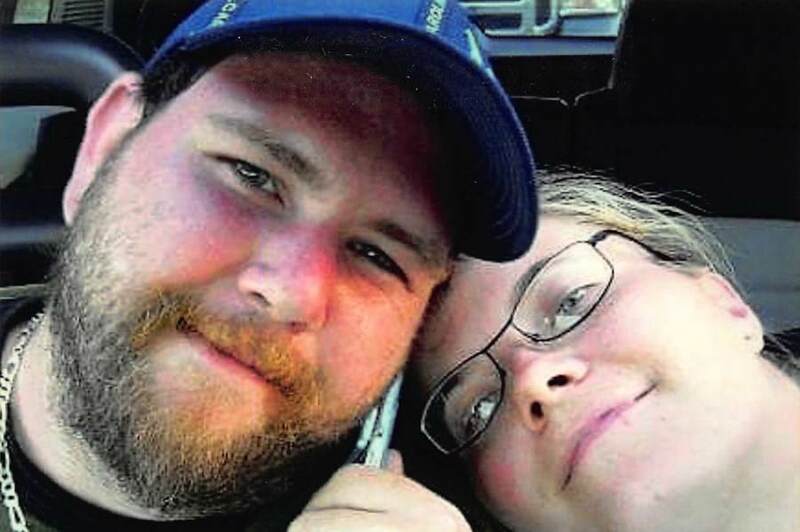 Jeremiah Flater, age 38, of Jasonville, passed away peacefully on Tuesday, January 22, 2019, at home surrounded by his loving family. He was born in Vincennes, IN on January 23, 1980, the son of Richard Wilkins, Sr. & Karen (Flater) Arnett and they survive. He loved motorcycles and fishing but most of all, he loved his family and God. Jeremiah is survived by his loving wife, Natalie (Kreilein) Flater of Jasonville; son, Caiden Flater of Jasonville and his brother, Richard Wilkins, Jr. He is preceded in death by his grandfather, Jerry Flater; step-father, Barry Arnett and uncle, Gary Orman. Memorial service will be held at 1:30 P.M. on Saturday, March 2, 2019 at Clay City Assembly of God with Pastor Brad Porter officiating. Memorial contributions may be made to the Clay City Assembly of God.